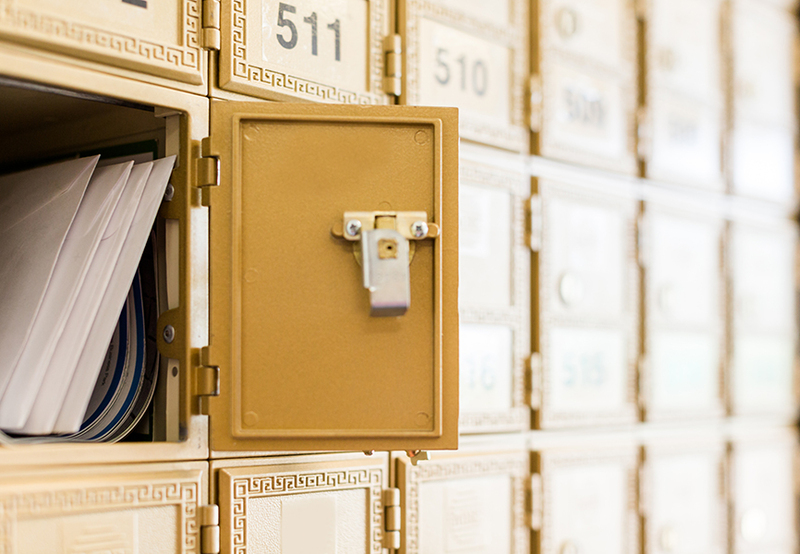 Multiple Mailing Solutions to Set You Apart from the Rest. Do More with Your Mailing! With huge discounts on postage and expedited delivery, why wouldn’t your business use direct mail as a highly effective marketing tool? Variable data printing is the new wave of direct mail. Personalized mailings can reach 30% or more over a traditional static mailing, according to the Direct Mail Association. Call us today for a free consultation with our professional staff!